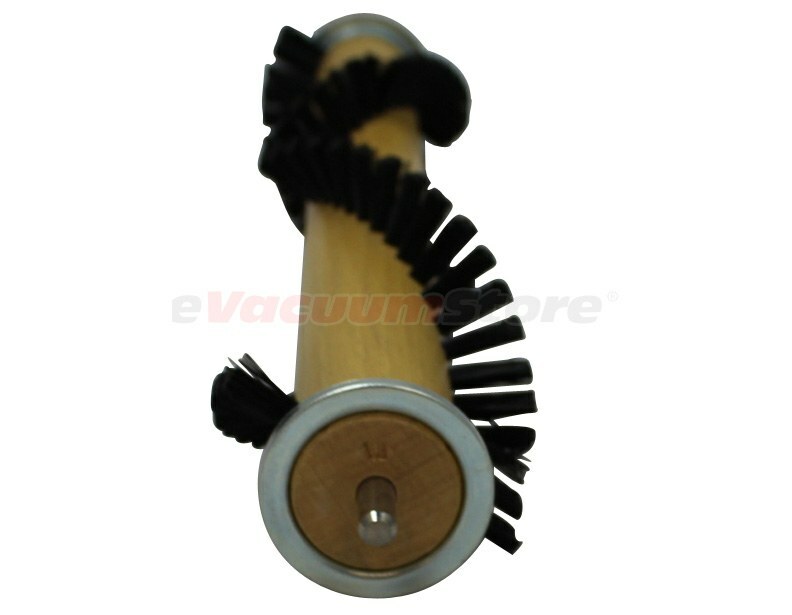 Wood roller fits Electrolux power nozzles with PN 4 stamped on the bottom of the power nozzle. Answer:That model take the Pn5 Pn6 Pn7 brushroll. 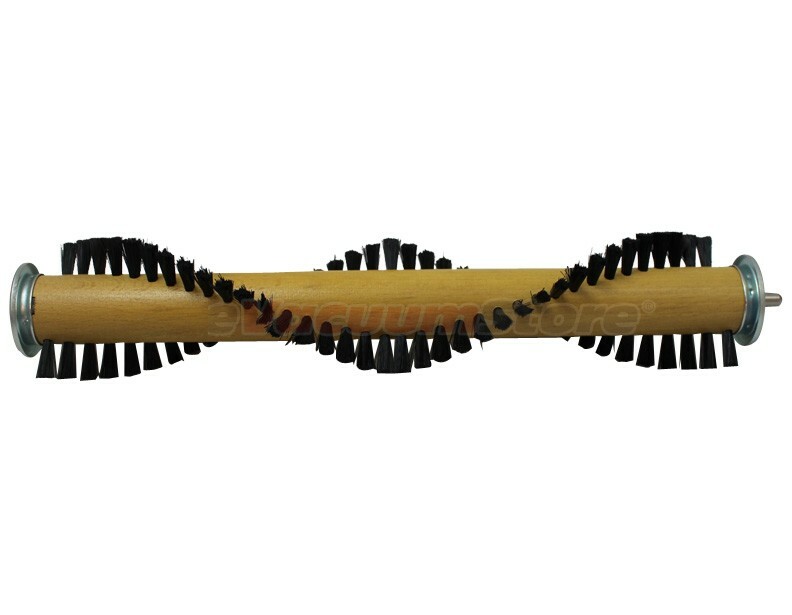 Answer:You will need the Electrolux PN5 brush roller for model N137M. 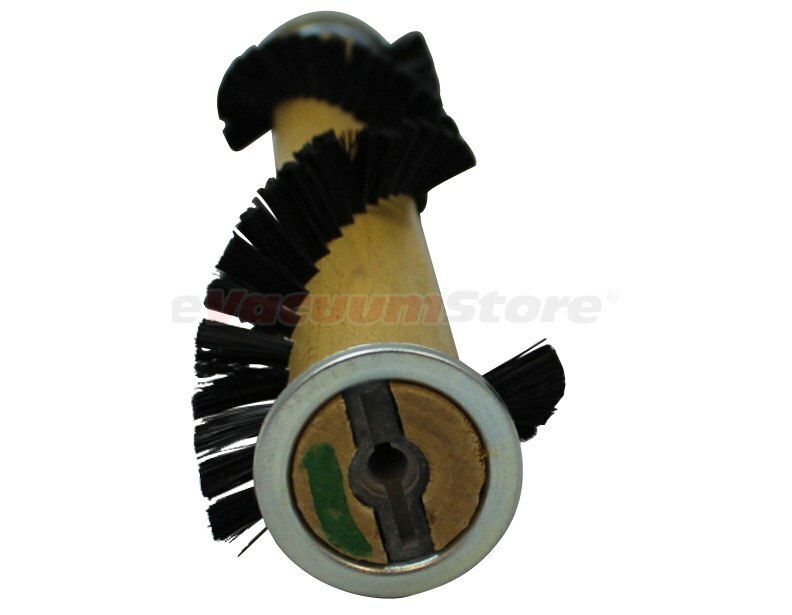 Answer:If you have model N115K you will need the PN5 brush roller.